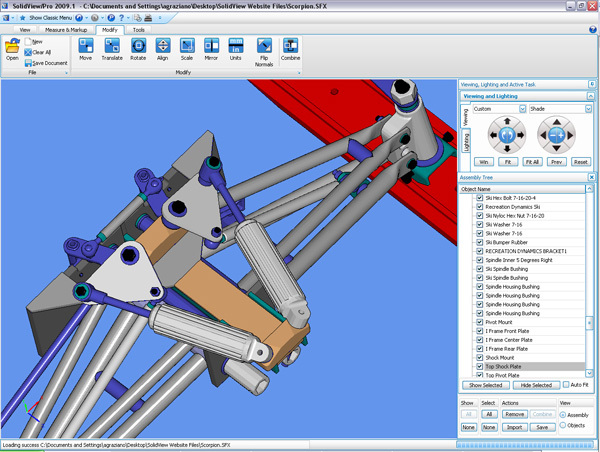 SolidView software allows non-CAD users to easily view, measure, translate and markup CAD data, opening up communication to all who need to be involved in the design process. 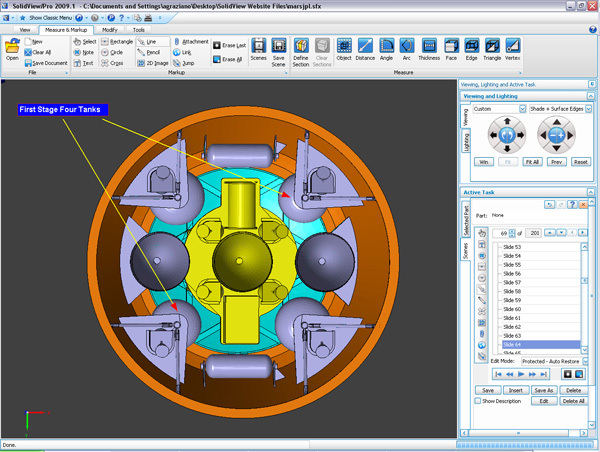 "The easiest way we've found to review our CAD files." 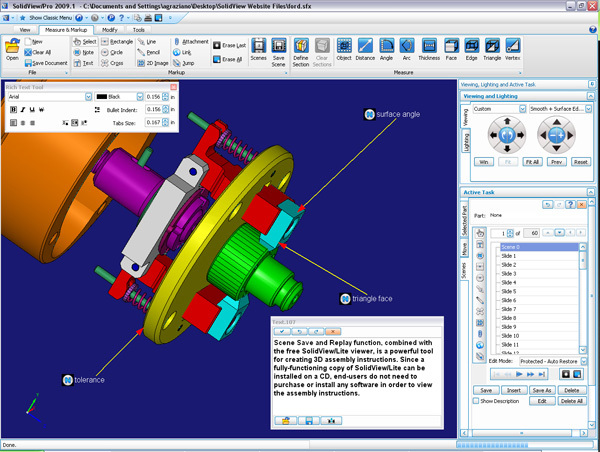 SolidView is used across the world by those needing access to CAD data but not trained in using CAD systems. 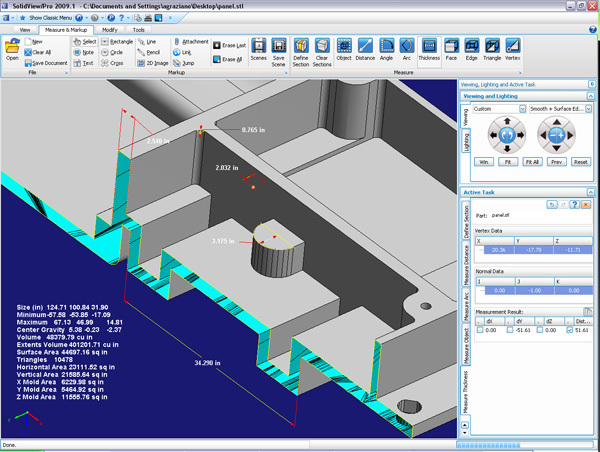 It’s a low-cost solution to access CAD data for manufacturing engineers, scientists, structural engineers, technical illustrators, managers, product managers and sales people. 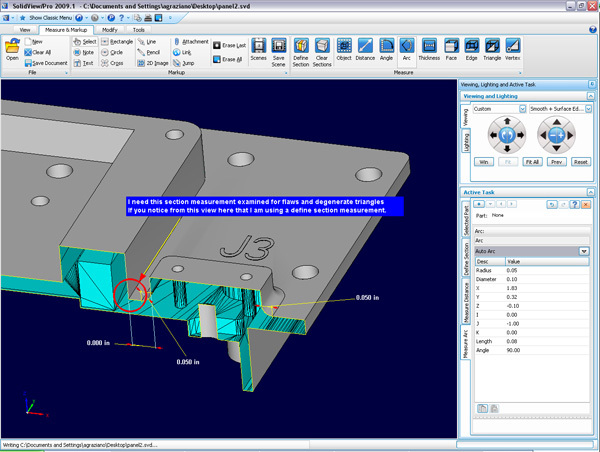 Now you can subscribe to SolidView/Pro with IGES and STEP starting at a low $49.95/month. Use it as much as you'd like for as long as you need it. 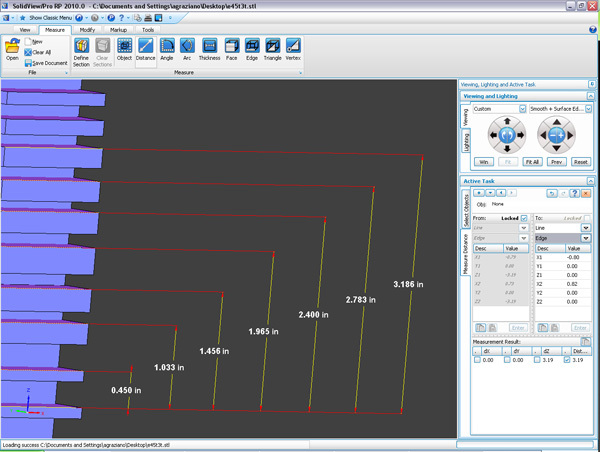 SolidView is still available in three different configurations for purchase. Don't forget to add any CAD Interfaces you may need. Click here to watch our collection of "How To's" from the experts.